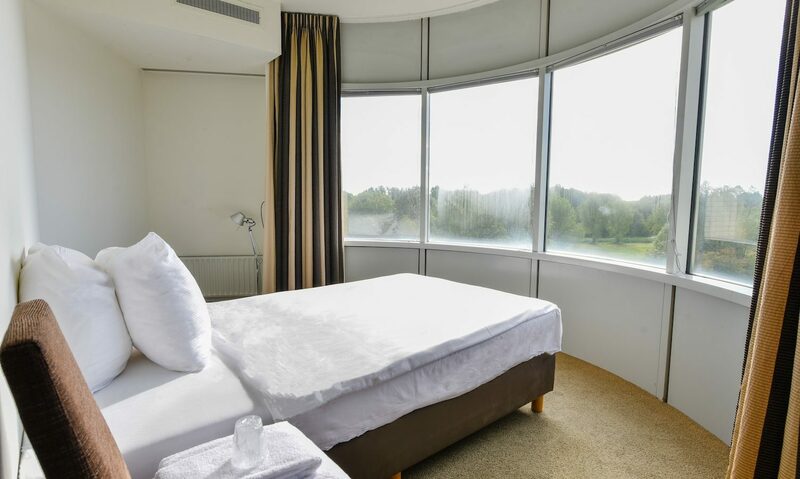 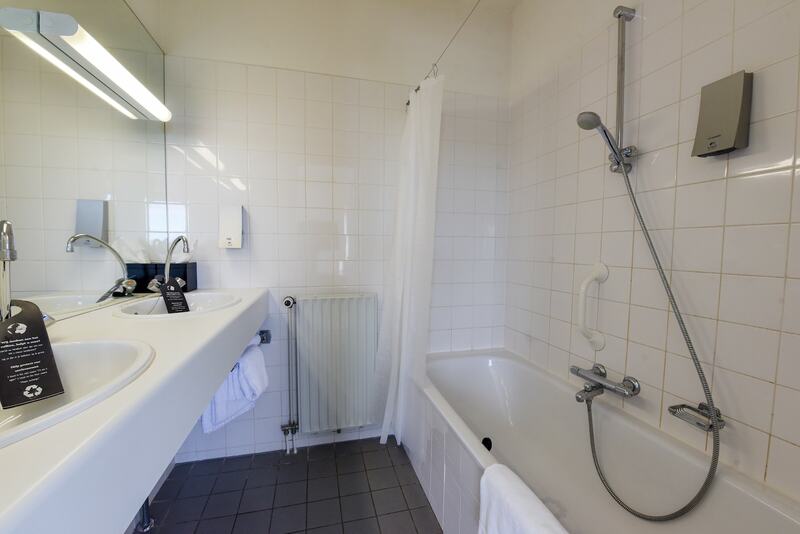 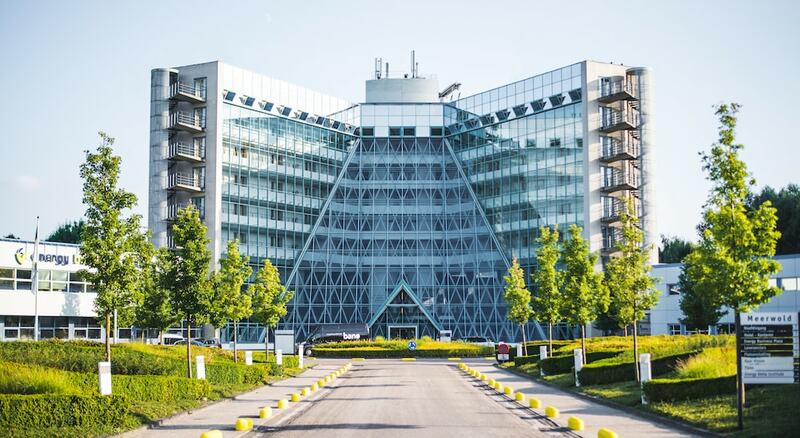 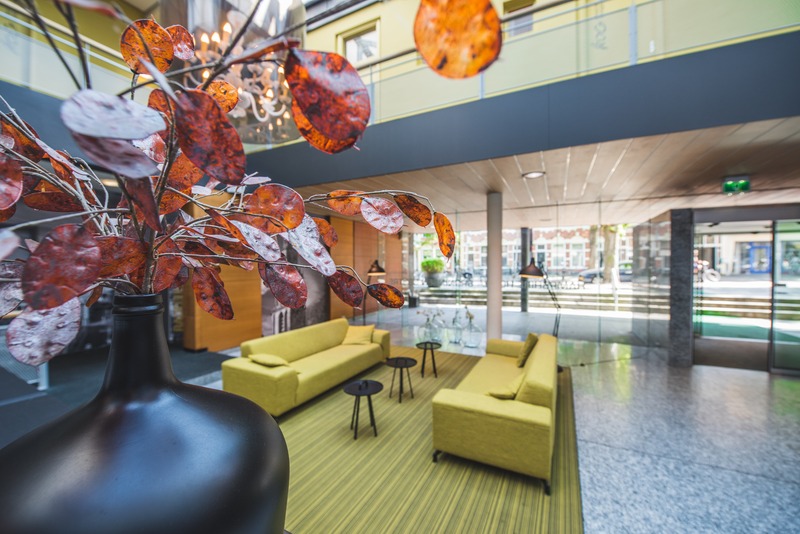 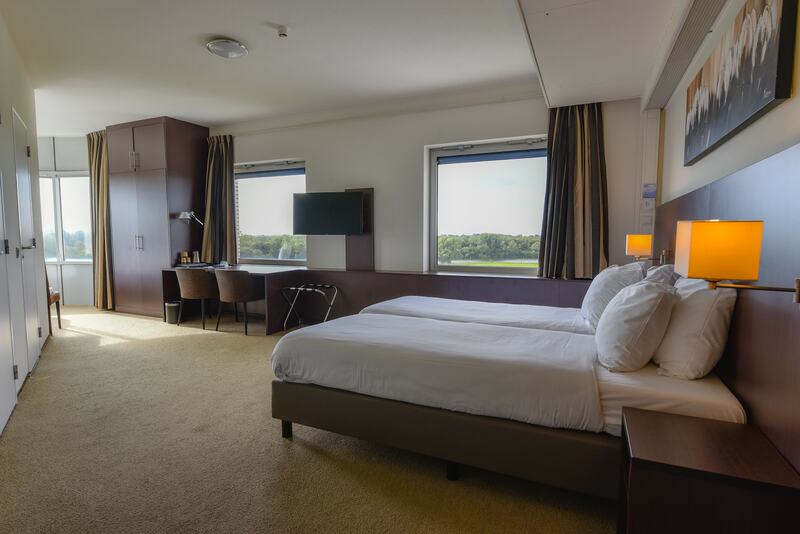 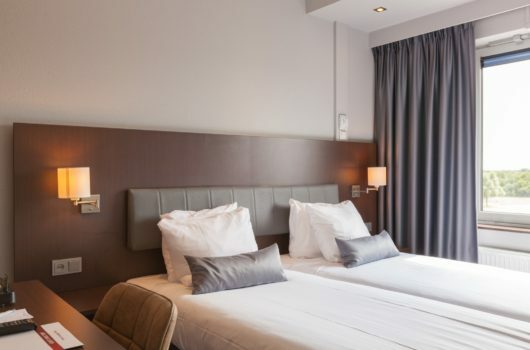 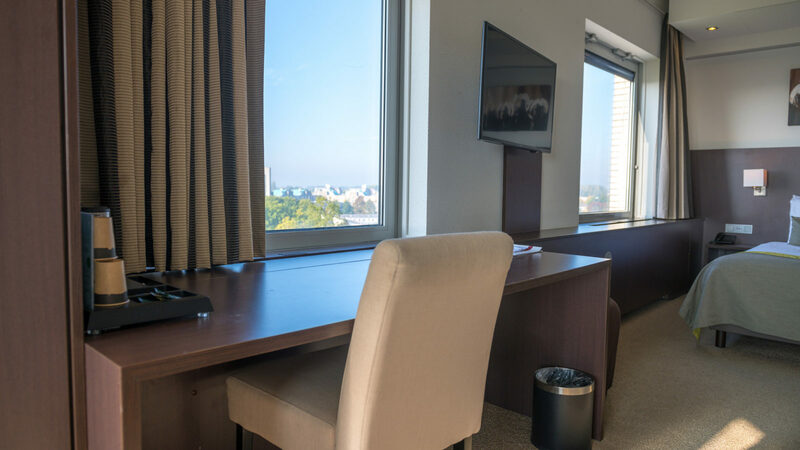 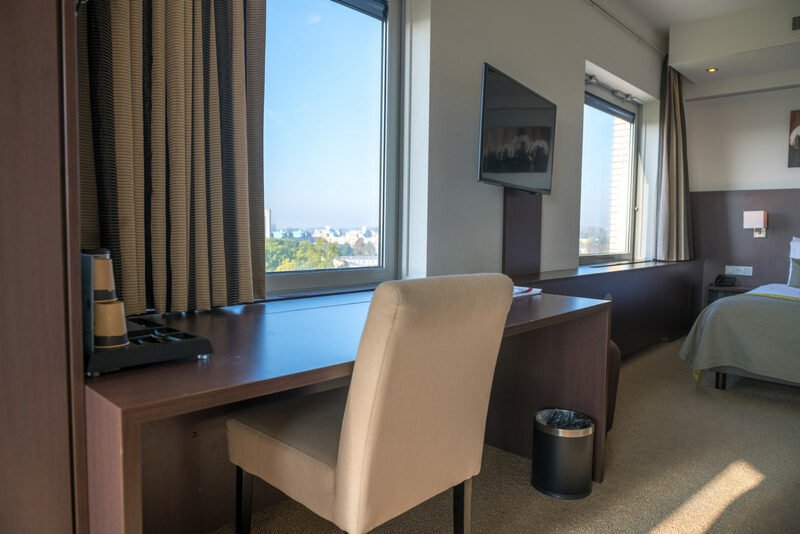 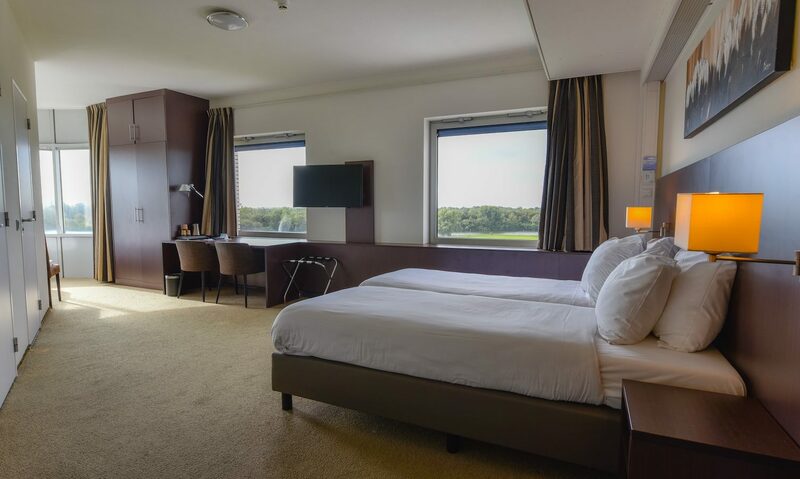 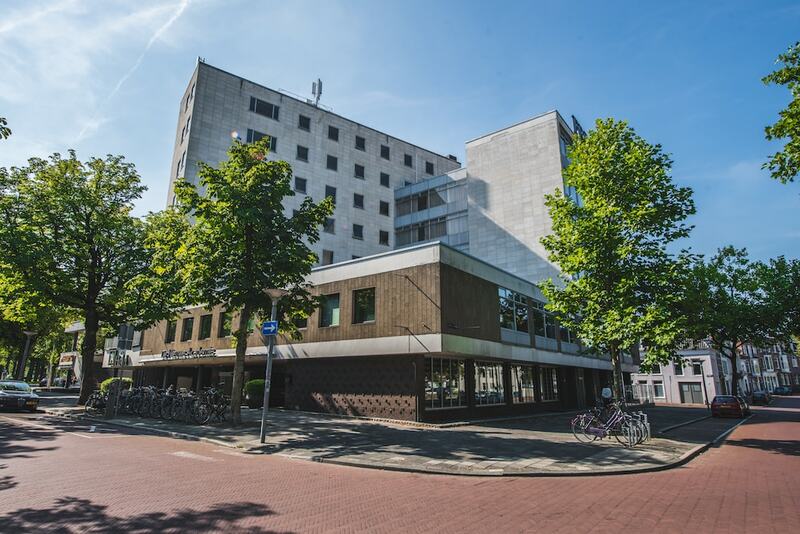 Best Western Plus Hotel Groningen Plaza has four spacious family rooms (32 m2), suitable for three adults or two adults and two children under 12 years. 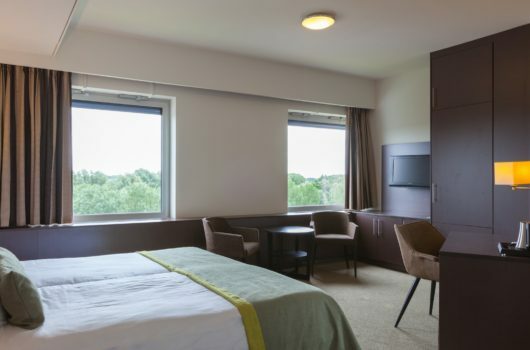 The Family Rooms are situated in the corners of the hotel wings. 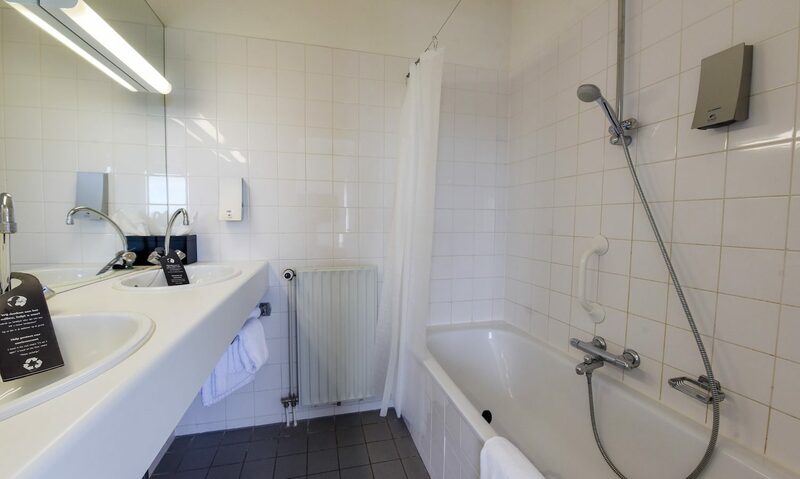 This makes the rooms light and spacious. 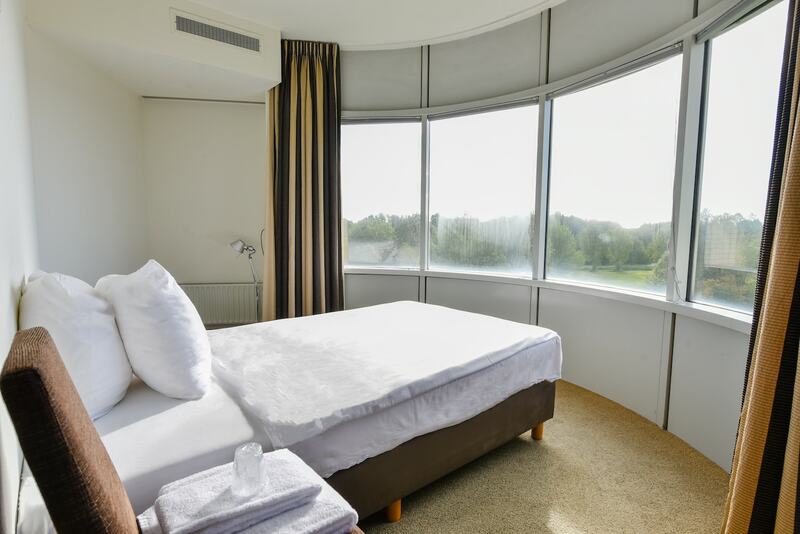 Moreover, you have a beautiful view. 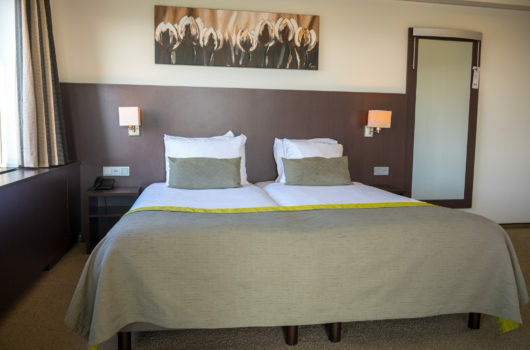 The Family Rooms have a French bed (120 cm wide x 210 long) and box spring. 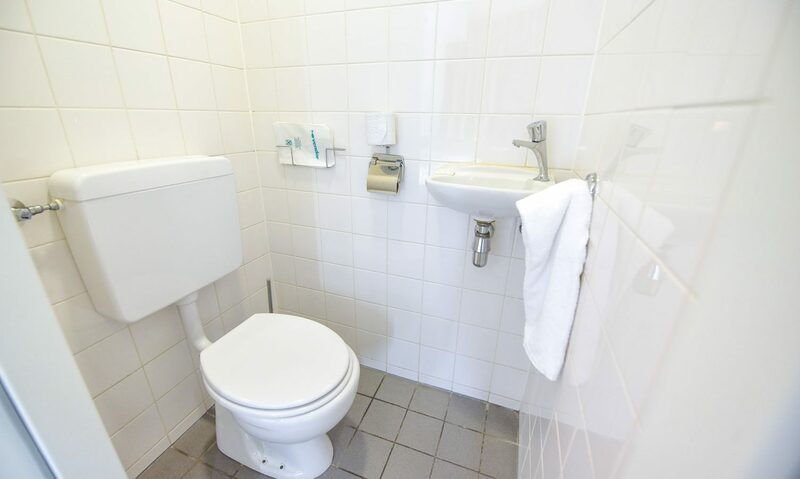 The rooms are equipped with a 32 “LCD TV, coffee and tea making facilities, safe, work area, armchair, bathroom with bath, shower (in bath), washbasin and a separate toilet. 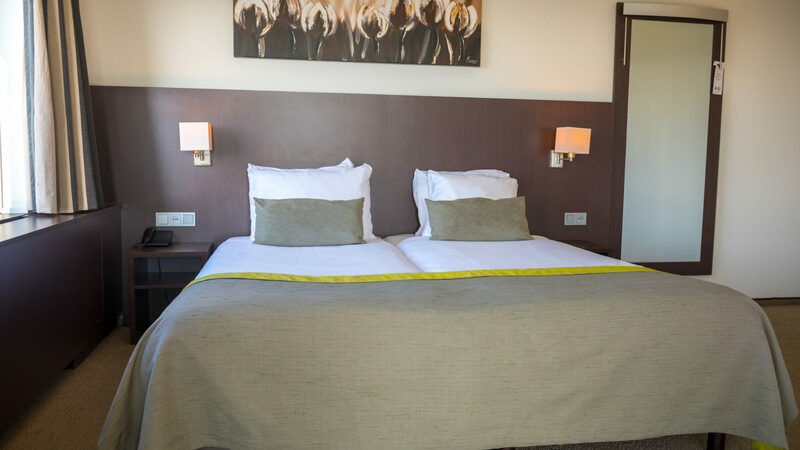 Unfortunately, no extra beds can be placed in a family room.